GDPR (General Data Protection Regulation) is the all latest EU (European Union) guidelines or regulations that provide control to users over their personal information or data. GDPR acts a very crucial role in the e-commerce industry. Multi-Vendor Marketplace GDPR for Magento 2 module follows all latest EU (European Union) regulations and guidelines for user data protection. There are many options available for viewing, accessing, erasing, or updating the seller private data. This extension allows the customers/seller to send requests for update/delete their personal data/account. Admin can update the status of the customer’s request as pending/processing/ complete/ decline. Note: This module is an add-on of Magento 2 Marketplace Module. To use this module you must have installed Webkul Magento 2 Multi-Vendor Marketplace first. Seller/Customer can request for data update or delete. On seller/customer data request admin will receive mail too. Seller/Customer can access his data immediately in the PDF or HTML. Seller/Customer can view all his data related to the account, address, product, order, and transaction details. Admin can enable or disable Marketplace GDPR module on the frontend. 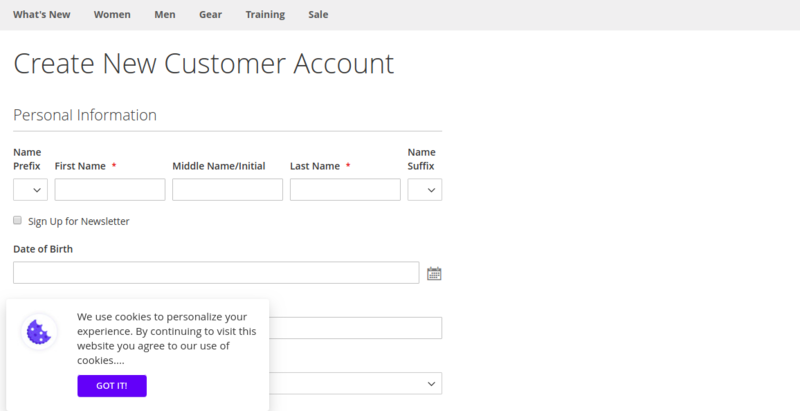 Admin can enable seller data consent on seller registration and account edit page. The admin can enable cookie notice on all the pages on the website. 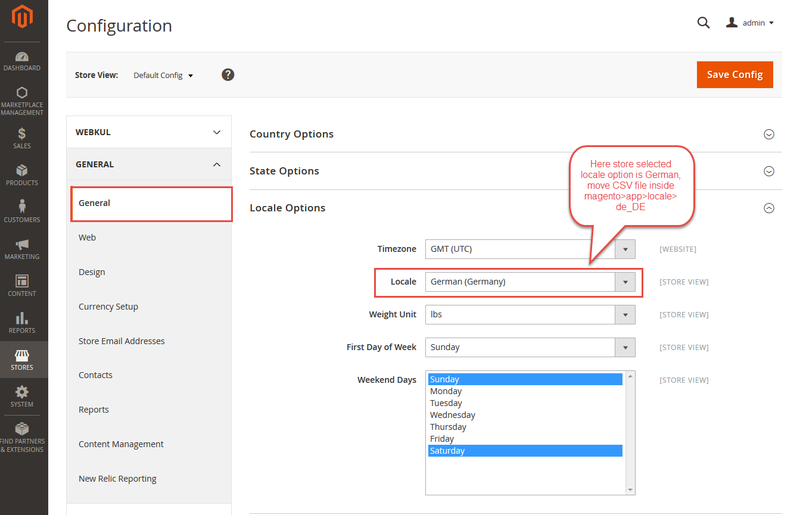 Admin can change the design of the cookie notice by simply creating a new static block and setting the identifier in the module config. 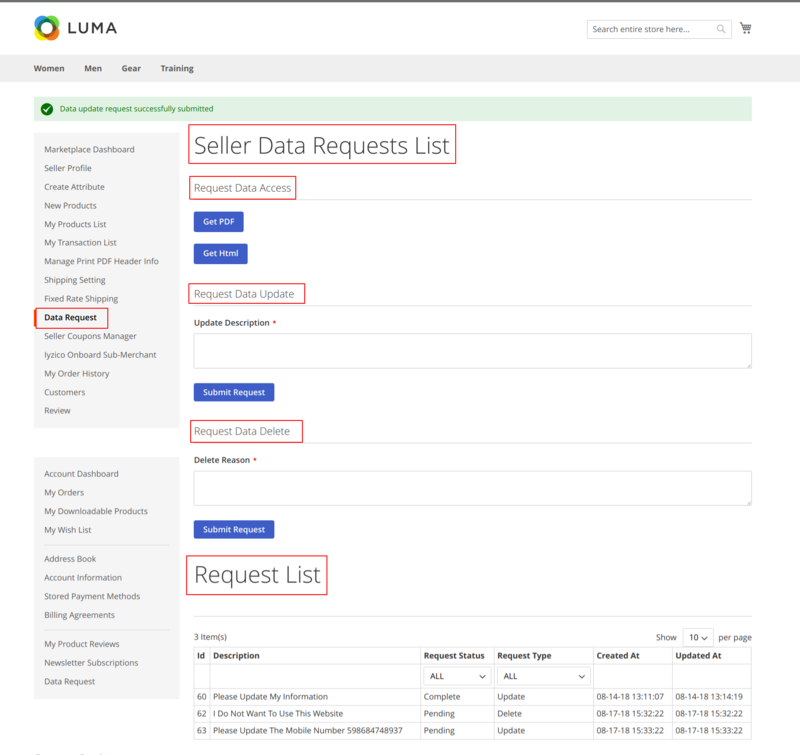 The admin can see all the seller data update and delete requests in the grid. Admin can easily update the status of each request to pending, processing, complete or decline. On each status update, the seller will receive a mail. If a user wants to translate their module from English to German. Then they need to follow the path app/code/Webkul/MpGDPR/i18n in their unzipped Magento2_marketplace_gdpr folder and will get a CSV file with name “en_US.csv”. Now they will rename that CSV as “de_DE.csv” and translate all right side content after the comma in the German language. After editing the CSV, save it. And then upload it to the path app/code/Webkul/MpGDPR/i18n where they have installed Magento2 on the server. The module will get translated into the German Language. It supports both RTL and LTR languages. 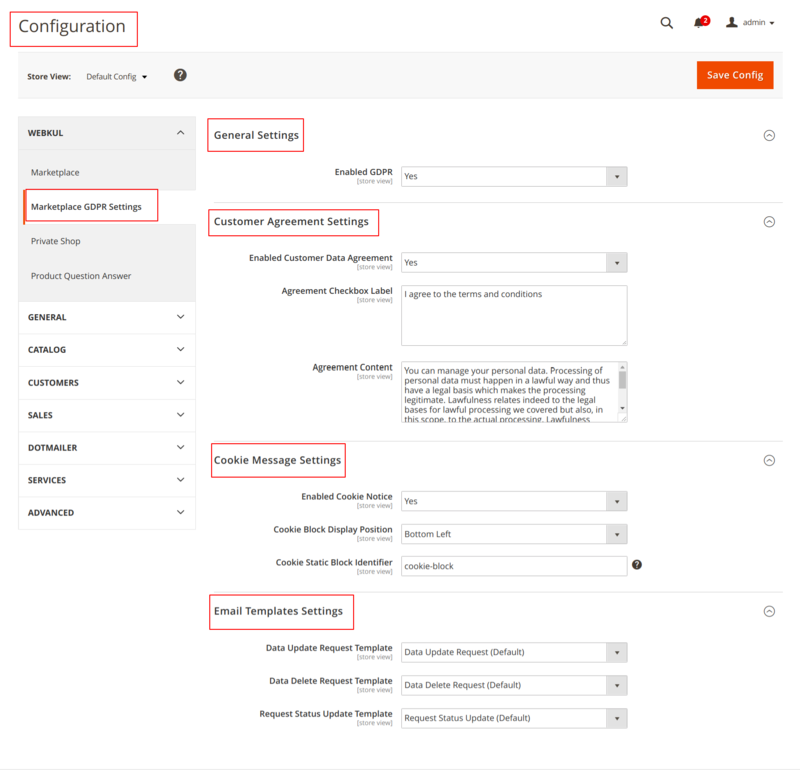 After the installation of Multi-Vendor Marketplace GDPR for Magento 2, you will find the configuration settings panel by navigating through Stores->Configuration->Webkul>Marketplace GDPR Settings per the snapshot below. Here, admin can enable/disable Marketplace GDPR module by choosing “Yes” or “No”. Admin can set “Yes” to display the Customer Data Agreement on customer/seller registration page and edit account page. Admin can set text which will be displayed below customer/seller registration page as a link with the checkbox. When the users accept the agreement after that they can proceed further. Admin can set all customer data agreement content which will be displayed in popup page after clicking Agreement link in the above snapshot. Here, Admin can set “Yes” to display cookie static block on the front end else “No”. 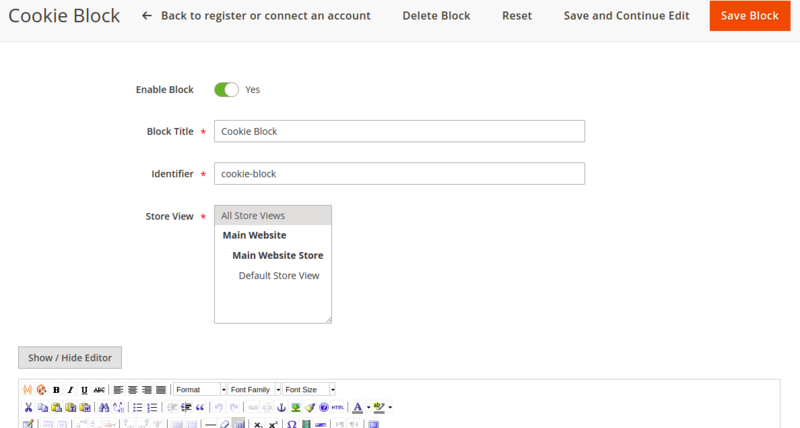 Here, Admin can set the position of Cookie Block as Bottom Left or Bottom Right. When customers/sellers accept this cookie notice it will not display for one day. Here, Admin has to enter Static block Identifier code to display that static block on the frontend. When you install the module, automatically a default static block will be created. Admin can create other new Static Blocks or can edit in default static block. For this, follow this path Content> Block then click on the select option in the Action column and you can edit or delete the Default Static block as below snapshot. Here admin can also create a new static block by clicking on Add New Block button. If you want to edit Default static block. First, click on the select option in the Action column then click on edit option. Here, Admin can set email template for data update request , data delete request , and request status upadte. If Admin wants to see GDPR request details of customers then follow this path Customer>GDPR Data Requests. And if admin wants to see GDPR request details of sellers then follow this path Marketplace Management >GDPR> GDPR Data Requests. Here, admin can see ID, Request Type, Request Status, Updated Date, Created Date, Request Message, Customer/seller Email as per above snapshots. 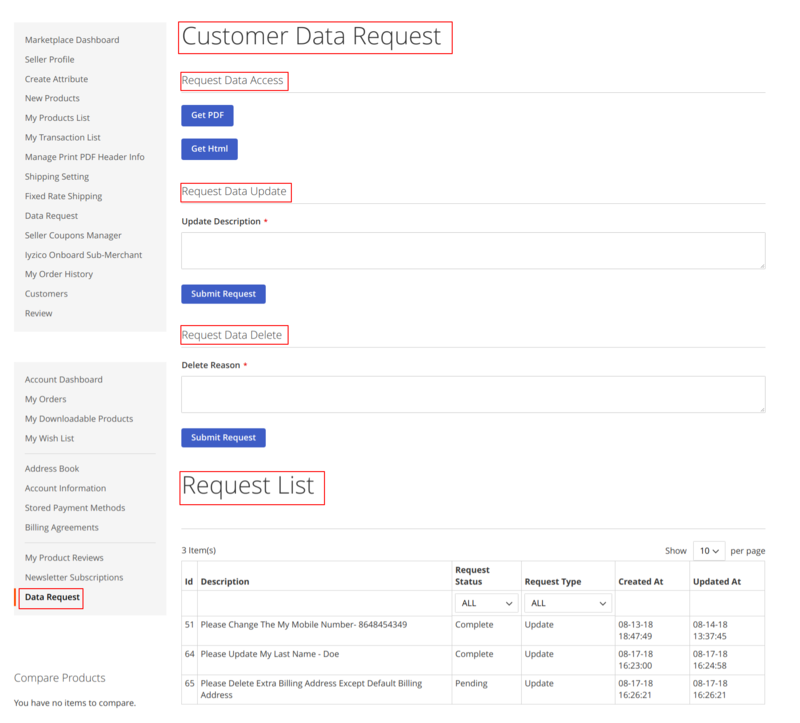 Request Type – Customer/seller can request for data update and account delete. Pending -Customer/seller sends a request the status will be pending. Processing – Processing means is to notify the customer/seller that your request is received and we are working on that. Complete – Complete means user’s request is done as per his/her requirement. From the seller panel, the seller can send the request to update/ delete the account information. And seller can also access his /her Data. 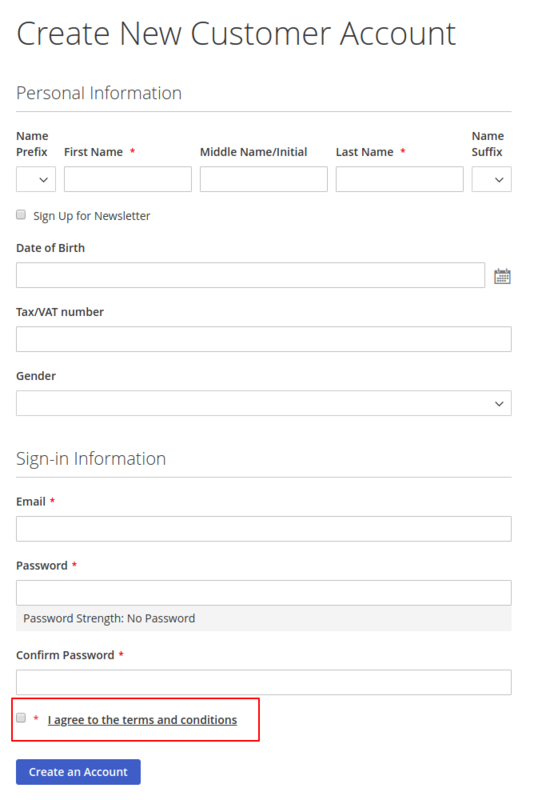 From the customer panel, the customer can access account information. The customer can also send the request to update/ delete the account information. 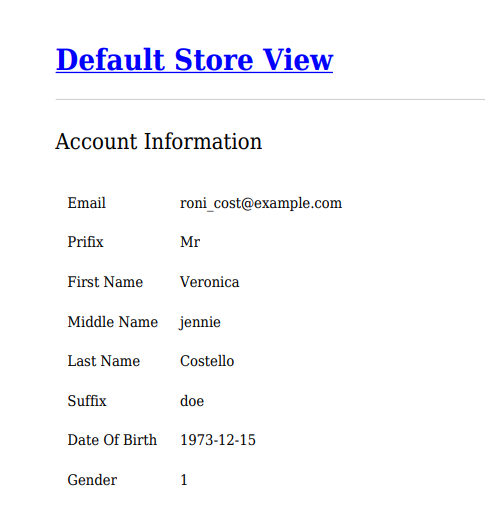 Account information – First Name, Last Name, Email, Gender etc. Address information – City, Region, Postcode, State, Country etc. Order information – Order Id, Price, Billing address, Shipping Address, Payment Details etc. The Seller/Customer can send the request to update the data/information. For this, the seller/customer has to write the information which wants to update then submit the request. Here, Seller/Customer can send the request to delete the complete account. For this, the seller/customer has to write the reason why you want to delete the account and then submit the request. Here, Seller/Customer able to see Request ID, Request Description, Request Status, Request Type, Created Date, and Updated date.